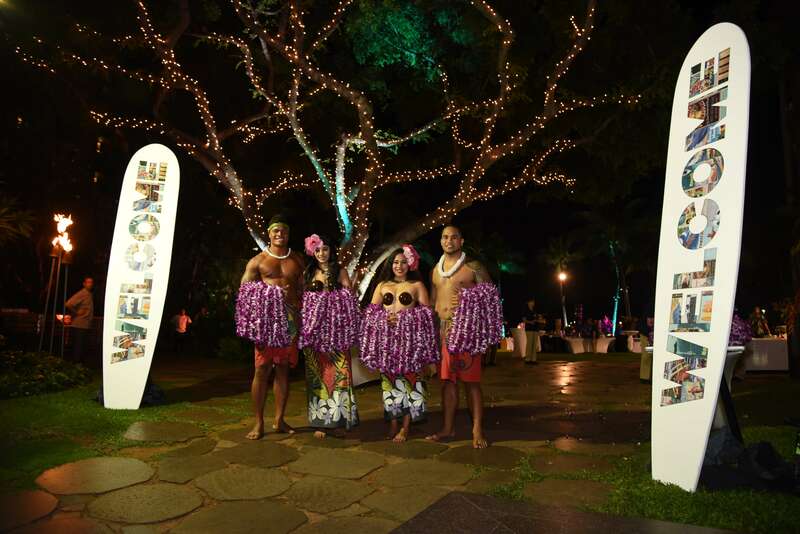 The Yellow House team headed to the sunny beaches of Honolulu, Hawaii to produce a high end, interactive and celebratory customer event. 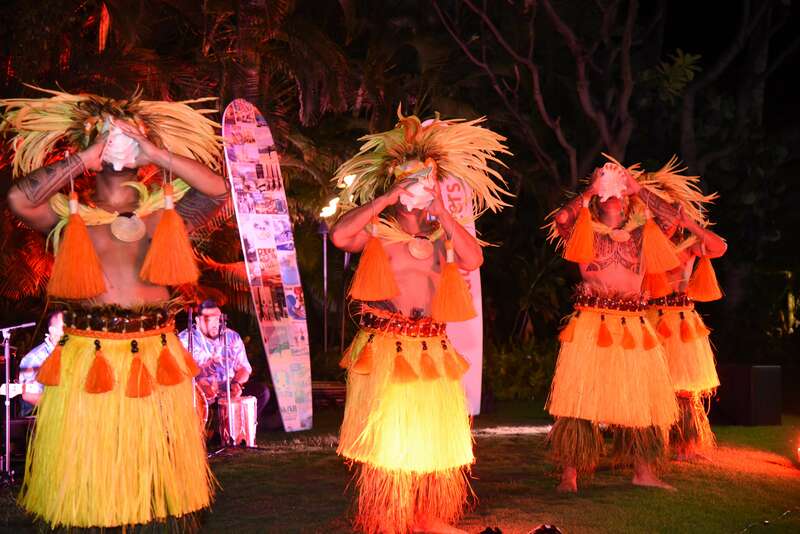 This was an evening of surf and traditional Hawaiian hospitality for 1000+ Siemens Healthineers’ current or potential customers attending the International Society for Magnetic Resonance in Medicine annual meeting. 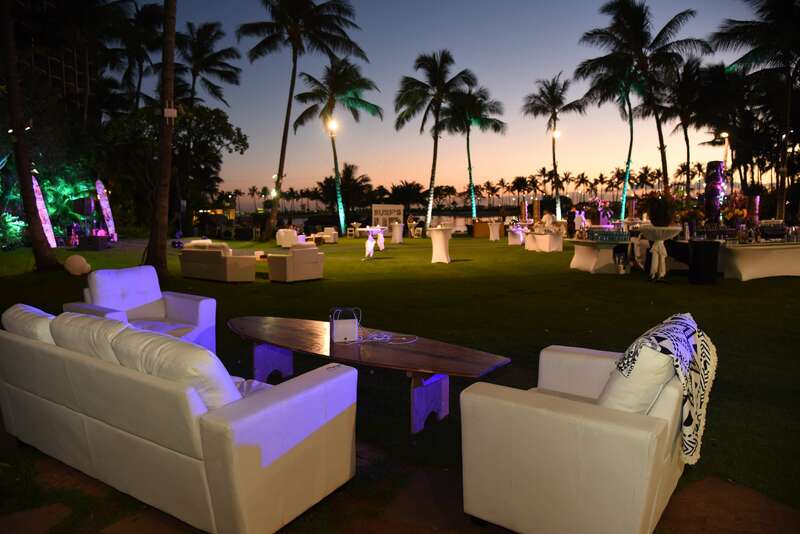 We also produced a concurrent business meeting before the reception for all 1000 attendees. 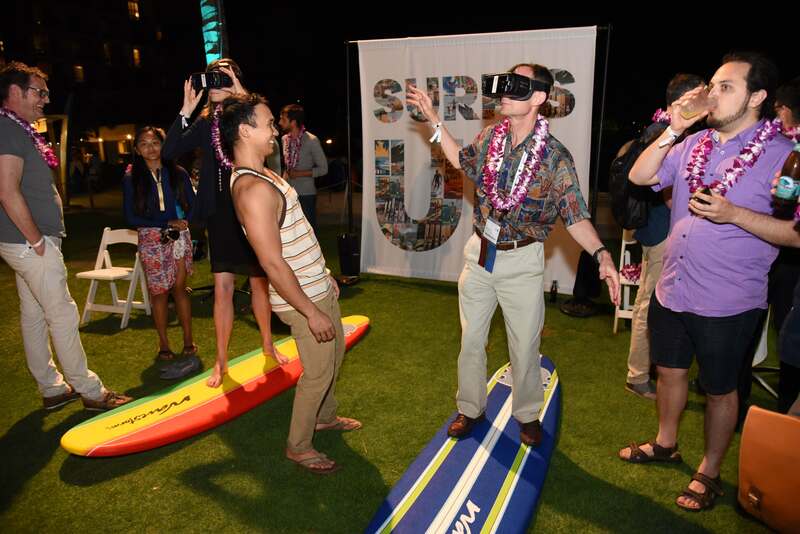 YHE turned an ordinary hotel lawn space into something magical using transformative lighting, custom decor and entertainment, unique food & beverage stations and a VR area where attendees could experience surfing some of the world’s best waves. 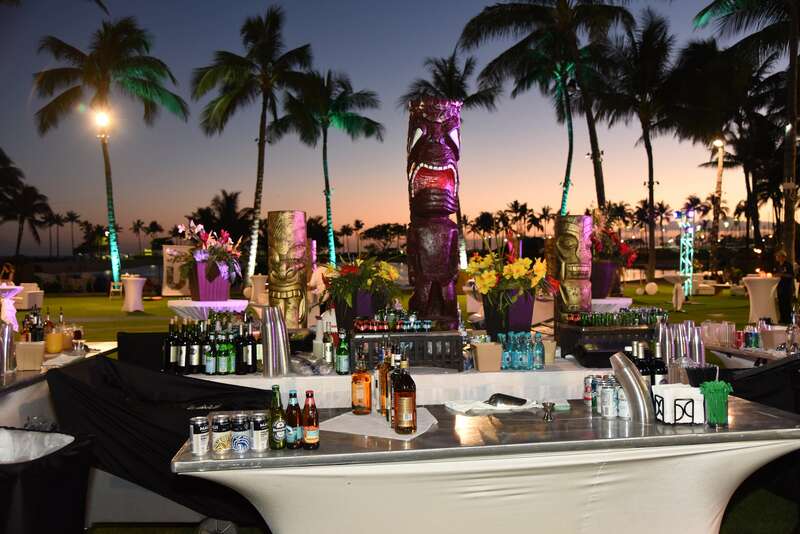 With many sponsored events competing for this coveted audience, we delivered the best-attended and best-reviewed event of the conference!